A new live music club – dedicated to presenting the very best in folk, trad and roots-based music – opens its doors for the first time next month. Going under the name RootsBase, the weekly gigs will take place every Tuesday at the Gilded Balloon Basement, located in the Rose Theatre in Edinburgh, and will start on Tuesday, 5 February. 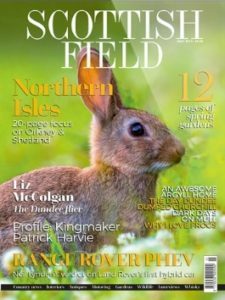 Over 20 Scottish-based artists are due to appear in the Spring programme, running until 25 June. 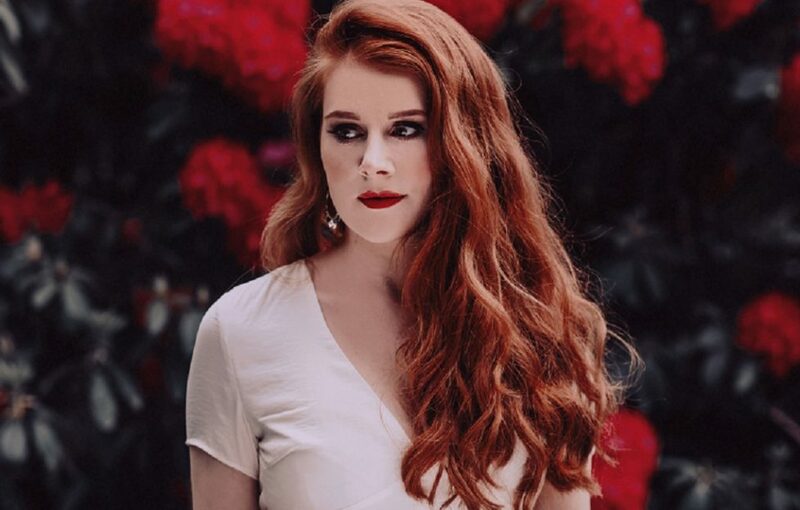 Many of those include award-winning artists such as Rachel Newton (BBC Radio 2 Folk Awards Musician Of The Year 2017), Hannah Rarity (BBC Radio Scotland Young Traditional Musician Of The Year 2018), and Iona Fyfe (2018 MG ALBA Scots Singer Of The Year). 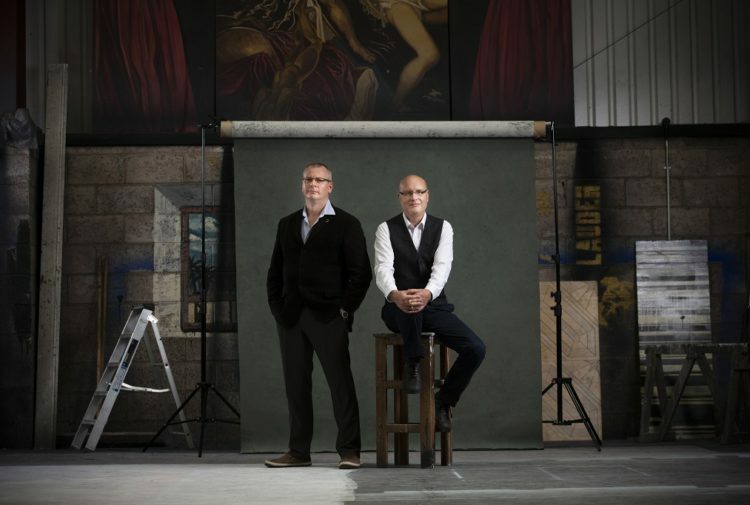 Other notable artists include Seonaid Aitken, Ryan Young and Adam Sutherland. Fast-rising folk groups like Inyal, HEISK and Westward the Light will also be putting in an appearance. 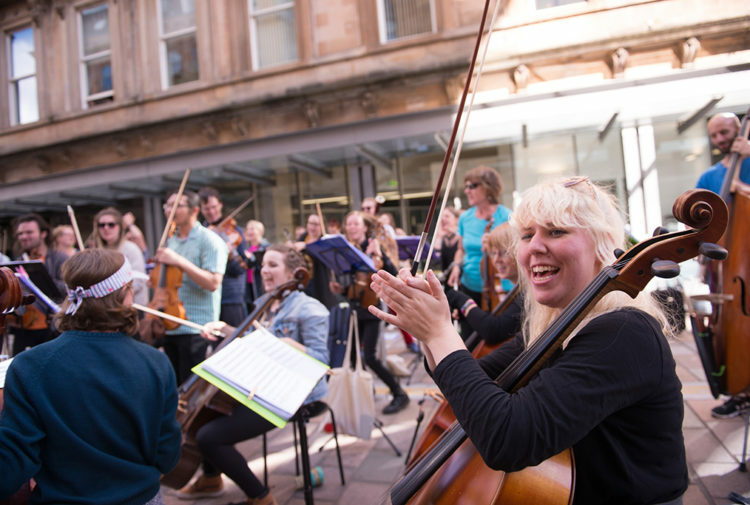 While the organisation is well known for producing comedy and theatre, Gilded Balloon are confident the former Charlotte Baptist Chapel in the west end corner of Rose Street will become a regular draw for fans of all things folk-music related. 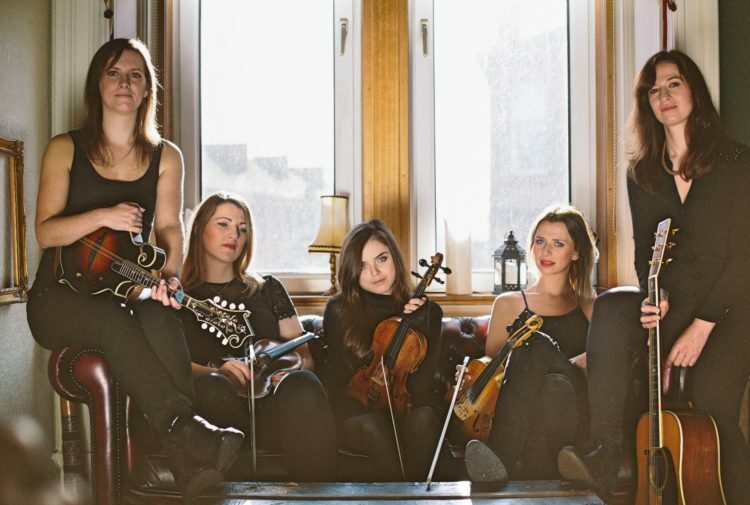 Overseen by Gilded Balloon artistic director, Katy Koren, the reason for expanding the company’s activities into folk and roots-based music, she says, is to put the cream of Scottish folk music in the spotlight, in the heart of Edinburgh. Katie explained: ‘We are incredibly excited to be expanding our music programme at the Basement. As a local Edinburgh company, Gilded Balloon are passionate about showcasing the greatest artists that this city, and Scotland, has to offer. 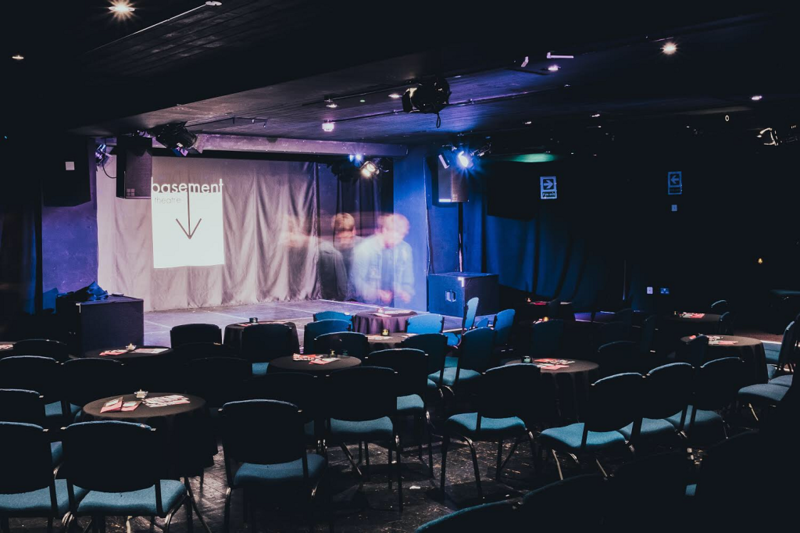 With many live music venues in the capital having disappeared in recent years, Katie believes the emergence of the Gilded Balloon Basement’s RootsBase can reinvigorate the city’s live music scene. Other artists also due to appear at the new club include classical-jazz-folk duo Twelfth Day; soul-blues outfit Charlotte Marshall & The 45s; trad jazz award-winner Fergus McCreadie; Blue Rose Code’s Lyle Watt; singer-songwriter Kim Edgar, and fast-rising bluegrass indie-folksters The Jellyman’s Daughter (who will perform on the club’s opening night). All shows begin at 7.30pm (doors open at 6.30pm) and all tickets are priced at £11 (£9 concession).